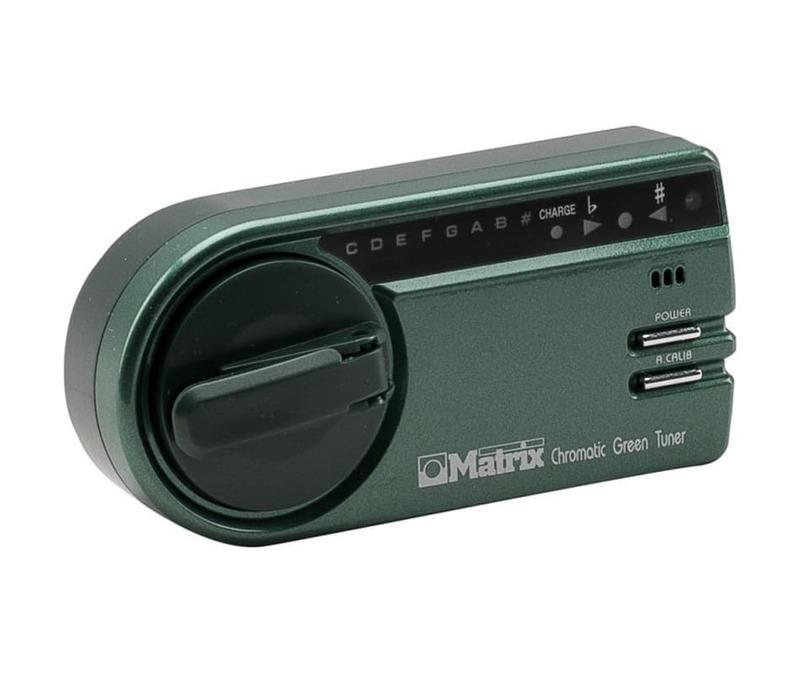 Pocket-size, accurate, and rechargeable, the Matrix Green Tuner is a must-have for the musician on the go. The Matrix tuner comes compact and with an easy to read display! It's the tuner for you!